¡¡¡ Nuestros llaveros kawaii han crecido !!! Neko, Kuma, Nezumi y Buta han crecido, se han puesto guapísimos con el tiempo y han traído dos nuevos amigos para completar este hermoso círculo de la amistad. Our kawaii keychains have grown !!! 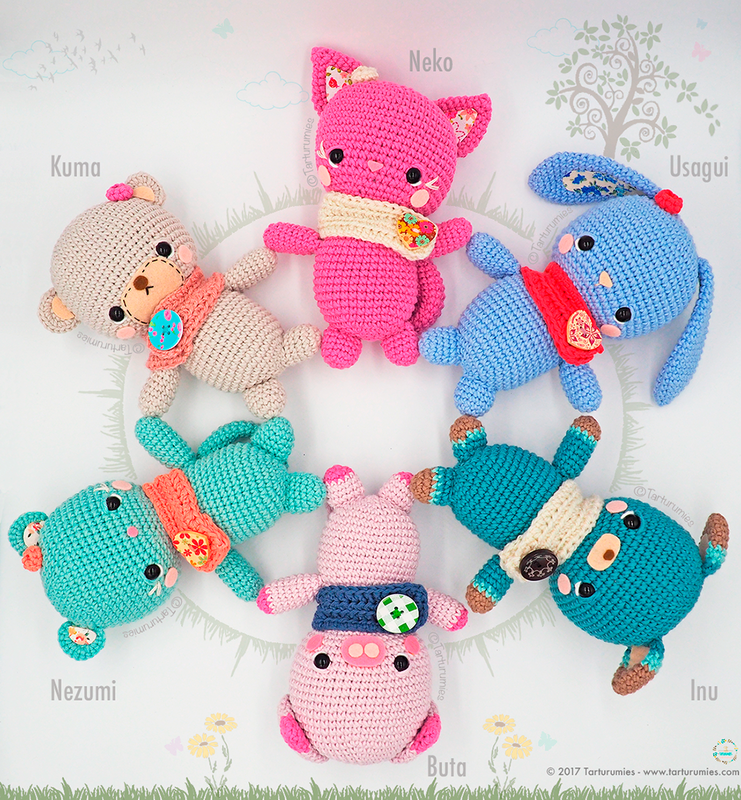 Neko, Kuma, Nezumi and Buta have grow up, and have become beautiful with time and have brought two new friends to complete this beautiful circle of friendship.